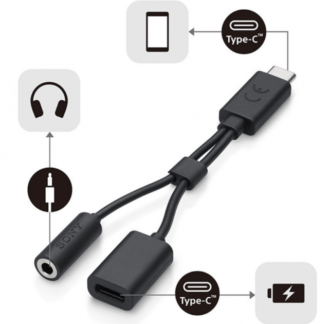 The EC270 adapter popped up on Sony's website today, which allows you to charge your phone and use headphones at the same time. While the cable is not being sold in the United States yet, it's €19.90 in Europe (about $24) and 209,00 DKK in Denmark (about $34). Sony says it will work with the line-in audio and controls on your headsets, for what that's worth. The real kicker comes from the specifications page, which says the charging speed is limited to 5V/0.5A. That's significantly slower than the usual USB Power Delivery speeds - it might not even charge the phone if you're actively using it. It won't work with non-Xperia phones either. 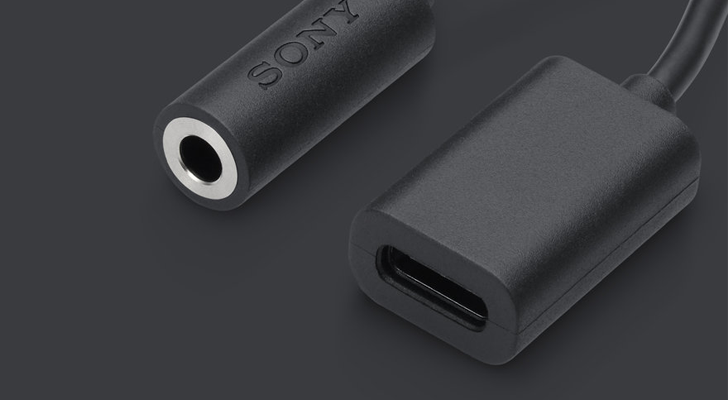 The pointless shift away from headphone jacks would be slightly easier if companies gave consumers decent alternatives, but that is definitely not what Sony's new adapter is.